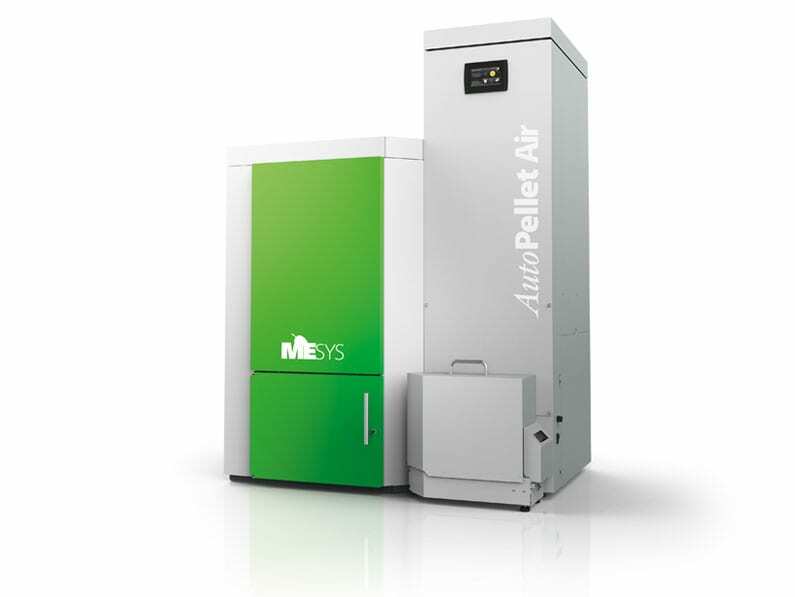 The AutoPellet Air is controlled by an easy to operate fully-integrated Room Temperature Sensor (RTS). 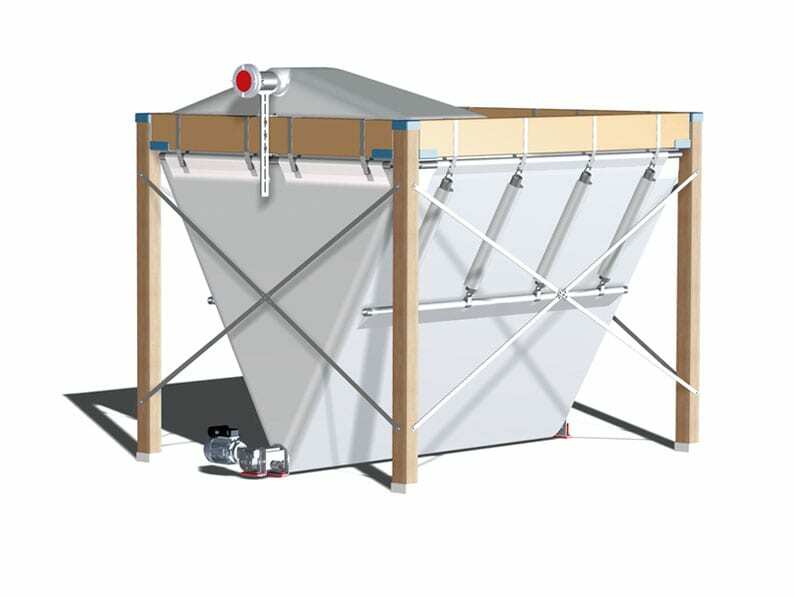 The RTS allows for modulation of both the air flow throughout your home and the burner output for maximum comfort and efficiency. 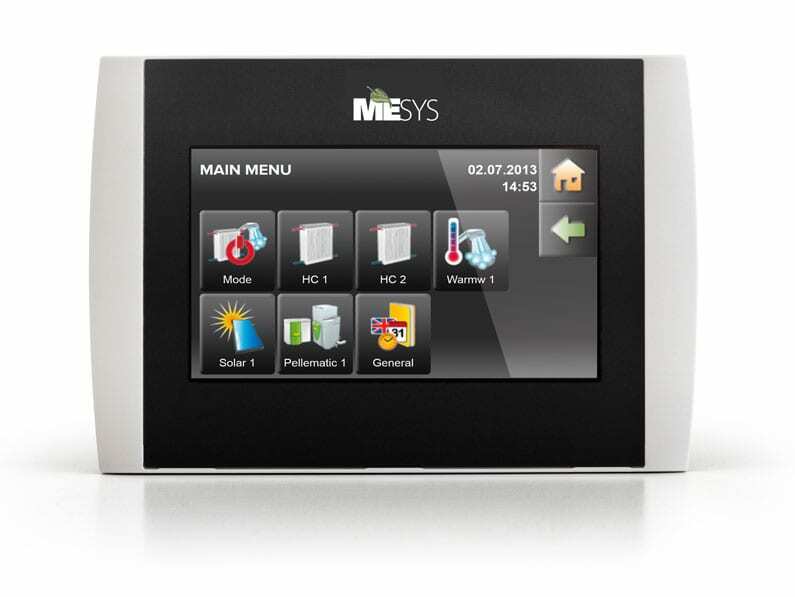 The MESys AutoPellet Air is now available with a touch screen controller for remote internet monitoring. The newly designed AutoPellet Touch is a modern touchscreen interface with a clear color display enabling quick and intuitive navigation. Track your furnace’s performance, fuel consumption, and receive email alerts when it’s time to empty your ash bin.